Do you want to belong to something larger than yourself? 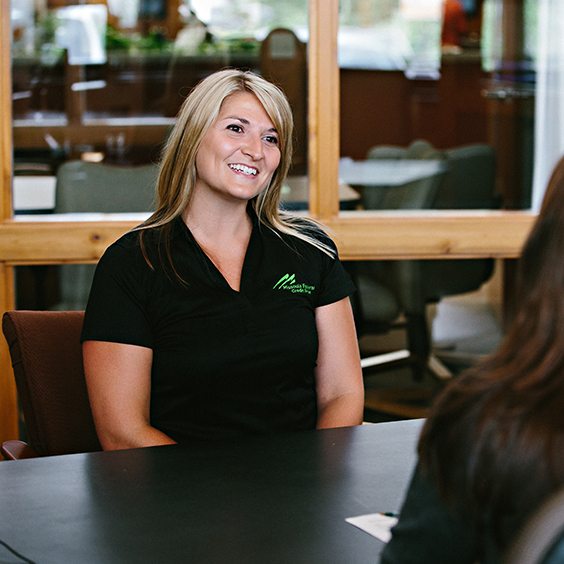 When you join the team at Missoula Federal Credit Union, you’re empowered to make a difference in the world. At Missoula Federal Credit Union, we work every day to build thriving, sustainable communities as a catalyst for positive social, economic, and environmental change. 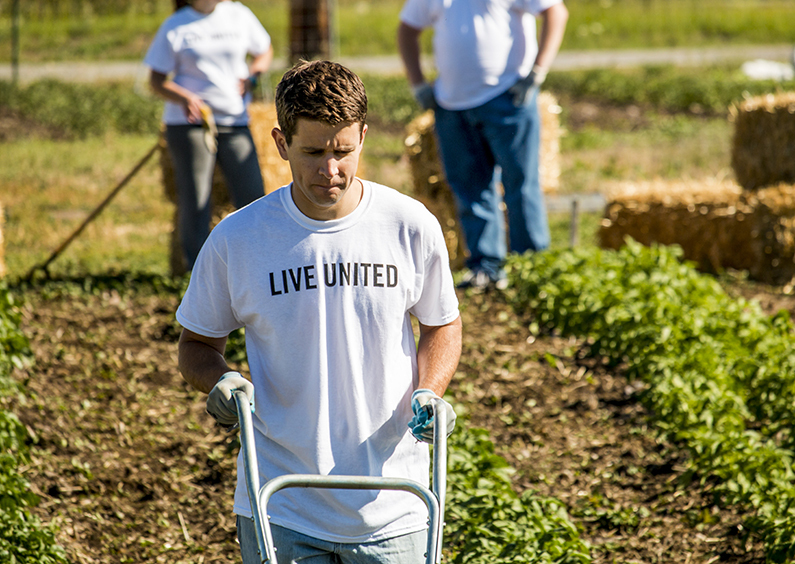 Our employees are diverse, but we’re united on one thing: the commitment to solve problems, create opportunities, and be active in our communities. If you’re looking for more than just a career, and you believe you have the skills to provide our members with exceptional service, we’d like to get to know you better. We have wonderful benefits — health, dental, wellness reimbursement, various paid time off categories. We have an environment that encourages growth and offers opportunity. It’s a place I come each day knowing there will be support and laughter … it also doesn’t hurt that I’ve gained a wealth of financial knowledge, with many go-to experts in multiple areas. Our compensation programs are based on our mission, values, and vision. We don’t just talk about equal pay, competitiveness, profit sharing, and accountability — we deliver on it. How do we know? Because we track the numbers. Learn how we’re building our team to build our future, below. From finding ways to be more environmentally friendly to caring for our physical and mental wellbeing to working as a TEAM (Together Employees Achieve More), we strive to make our credit union a great place to work. Generating new ideas and implementing ways for Missoula Federal Credit Union can become more environmentally friendly. Promoting employee wellbeing with fun fitness challenges, health screenings, race sponsorships, and more. Running our staff recognition programs, coordinating volunteerism, planning events and supporting our philanthropic efforts. Our credit union was named one of the Healthiest Companies in America by Interactive Health, Inc.
We earned the Employer of Choice Award from the Missoula Job Service Employers’ Council for two years in a row. The opportunity to work with Erika always leaves those around her better prepared, and she’ll always leave you with a smile on your face. 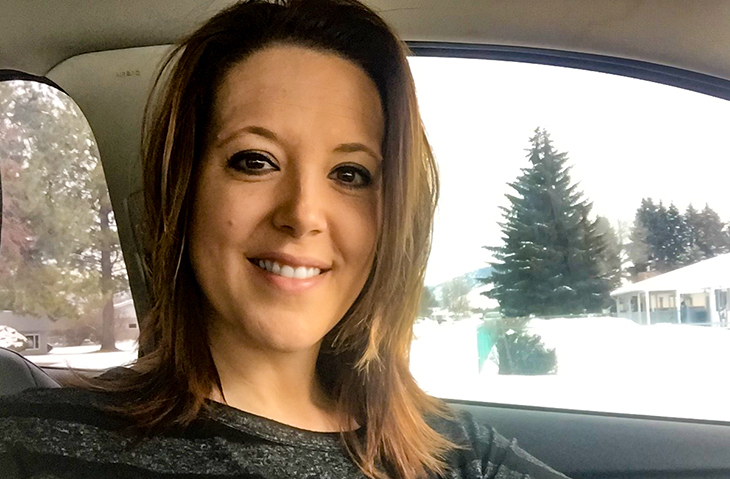 Whether it’s keeping the energy positive on stressful days, cheerfully chatting with members, or taking on difficult tasks without batting an eye, Erika is a veritable powerhouse within the credit union who deserves tenfold the recognition we’ve attempted to give here. Thank you Erika, for all that you do! Andrew is constantly striving to improve and develop his own skillset, and in his own words has “endeavored to make himself available to his coworkers for anything that they need help with.” Through his work at MFCU and his volunteering with VITA and CASA, Andrew continuously demonstrates leadership, approachability, mentoring, and promotes MFCU’s vision. “David Kesler has been key to my successful first year as a lender with MFCU and I would broaden that to say the loan department could not have accomplished what we have without him”. He has stepped up to fill any role that is needed and always gives 100% with an infectious positive attitude. “David’s overall positive attitude keeps those around him upbeat and focused”, and “he takes on each role as a challenge and attacks it with a broad smile. If you are looking for an exciting and high impact job, complete with awesome benefits and a great work environment, then we have the perfect opportunity for you. Missoula Federal Credit Union accepting applications for a Real Estate Loan Processor. This position is responsible for ensuring the timely and accurate packaging of all loans originated by Real Estate Lending Officers. A successful applicant must be organized, accurate, detail-oriented, have excellent interpersonal, communication and leadership skills, commitment to recognizing needs and creating solutions, knowledge of Credit Union products, services and procedures, exceptional internal and external member service and telephone etiquette, the ability to make sound decisions, the ability to work independently and appreciation for working in a team-oriented environment. Real Estate processing experience preferred. Position closes March 31, 2019. Financial Service Representatives act as the front line service providers to our members and we’re looking for service-oriented individuals to join our team. Daily tasks include, but are not limited to: processing cash and non-cash transactions, maintaining member accounts, and educating members on products and services. Applicants must be comfortable in a fast-paced environment and be a team player. Previous cash handling and customer service experience are preferred.